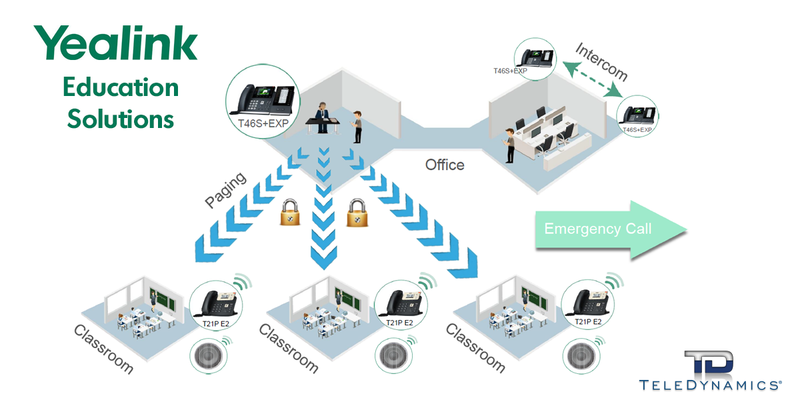 If you work with educational institutions, you should know about Yealink and its communications solutions specifically tailored to the needs of the education sector. When you take advantage of Yealink’s Education Reseller Program, you will be able to deliver a robust and reliable solution at a highly competitive price point. In this article, we review Yealink’s education solutions and what makes this manufacturer a great choice for learning institutions.